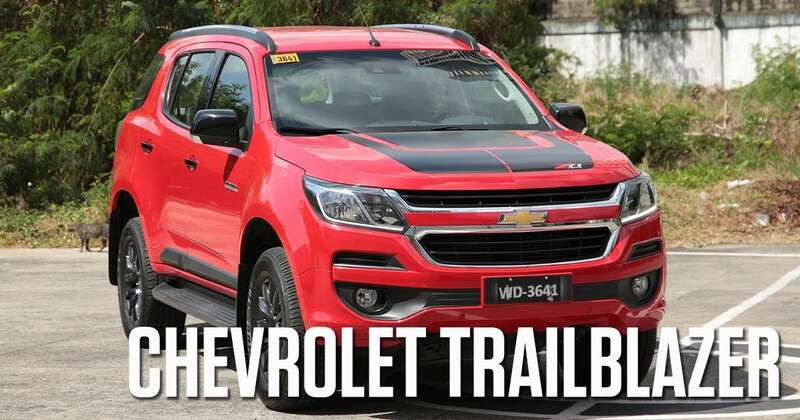 Considering our country's horrendous traffic situation and the obvious lack of proper parking spaces, it only makes for people to begin considering smaller rides before making a purchase. Sure, tiny city hatchbacks may not provide much wow, but they get the job done, are easy to park and they're the cheapest offerings out there. 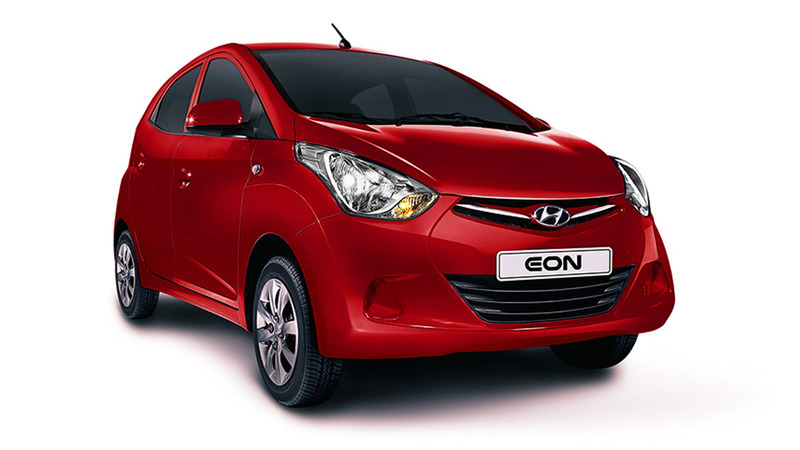 The Hyundai Eon and Suzuki Alto 800 are two of the smallest cars available in the Philippine market. 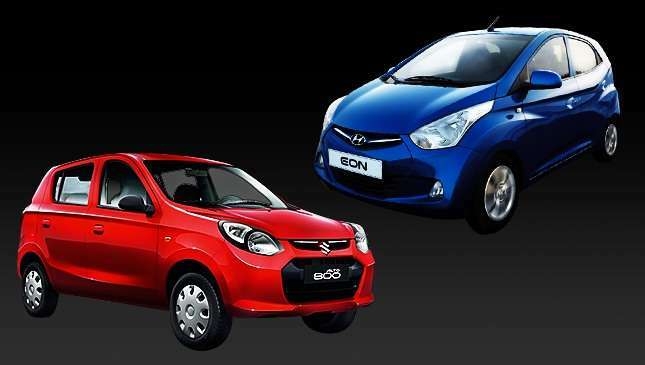 Anyone looking for a city car on a budget will do good to have these two options on their shortlist. At first glance, it might not seem like there's much separating the two cars from one another aside from their designs, but there's actually a fair bit of difference between them. Well, you know the drill. Below you'll find another neat, literally little infographic containing each car's most vital specs and information. We hope this will help anyone looking for a ride in the segment come to a well-informed decision. UPDATE as of May 7, 2018: When we last shared the post-revised excise tax prices of the Suzuki lineup in February, the prices of the Alto, Celerio, Ciaz, Swift, and Ertiga were still unchanged from last year. Here now are the adjusted prices. 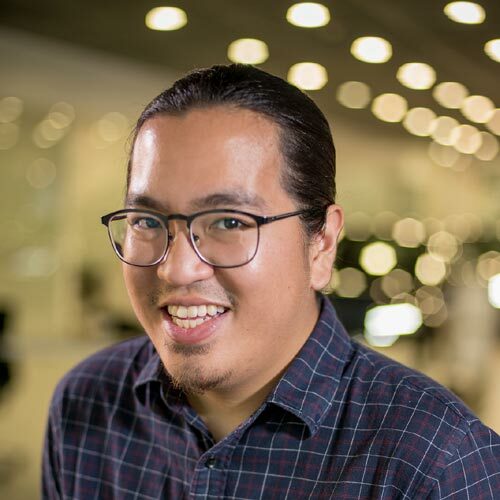 Almost every major carmaker in the country has come out with a new set of price tags because of the Tax Reform for Acceleration and Inclusion (TRAIN) law. Buying a brand-new car is no easy task. Forking over the down payment and committing to a monthly installment for a few years is a big step, and one that shouldn’t be taken lightly. Luckily, getting a car is actually affordable for most budgets right now. 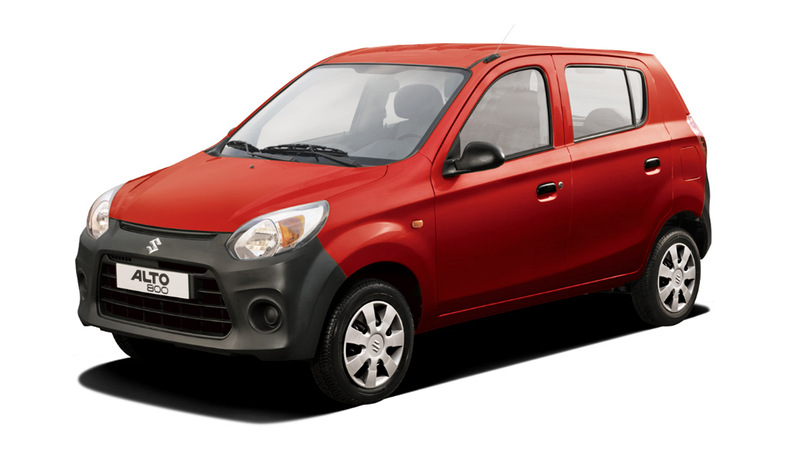 The Alto is a car that you can get for around P10,000 or less a month.